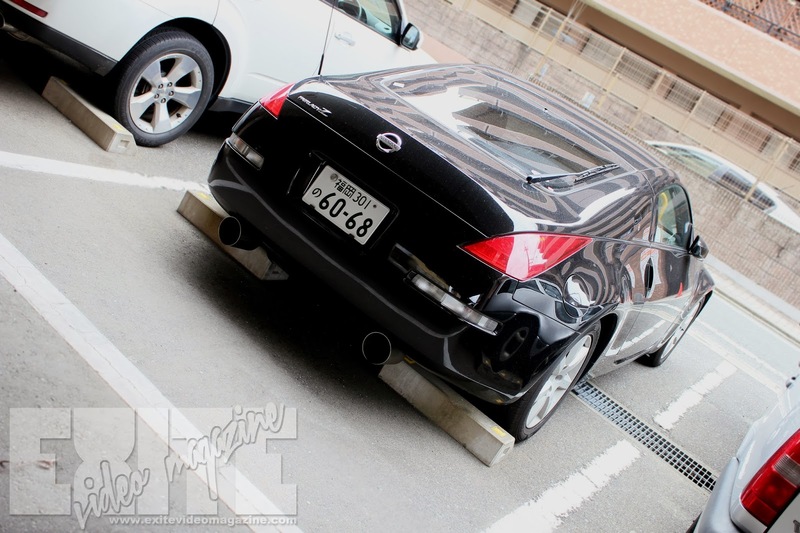 Just a stock Z33 Fairlady. Nothing exiting, but I want a to do a series of "Reference" articles, so that anyone interested in doing a JDM car can have a definitive reference point. Here you can see badge placement, taillights, reverse lights and the fold in rearview mirrors that Japan is synonymous with. I like the idea of the "Reference" articles. Keep them coming!!! Thanks, Charles. I remember when I was wanting to build a JDM car, there was never enough pictures. I want to link all of these in the DIY section when I get it built. I want to include a little of everything, especially the offbeat cars like the Si-R EK, and the Nissan Tiida (Versa). All of these cars have potential, but there isn't a lot of information out there. But if more people would make things other than Type-Rs and Silvias, it would show diversity and broaden the scene in America.